South African Tourism is working to make sure that Indaba 2015 exceeds the business expectations of both exhibitors and buyers. Elements including an online diary system for exhibitor and buyer connections will be refreshed for this year and the system will also incorporate search filters to help exhibitors easily and quickly identify buyers of most relevance to them. South African Tourism chief executive officer, Thulani Nzima said: "Indaba is the single biggest platform for African tourism businesses to come and meet global buyer delegates. This tradeshow attracts the cream and the best cross section of the African tourism and travel trade which in turn, attracts the best buyers in the world to Indaba." 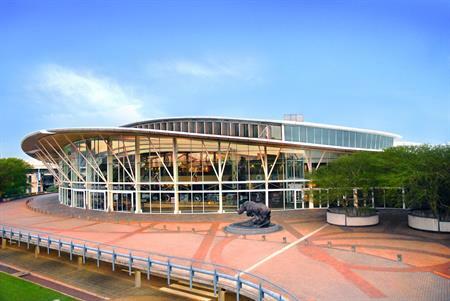 The event takes place at the Inkosi Albert Luthuli International Convention Centre from 9-11 May. Thus far, more than 400 exhibitors have confirmed their places.